However, the study also showed variation between the levels of phenol in different growing conditions, across different years. That suggests it’s not as simple as tweaking genes – environmental factors also influence phenol content. Despite the Mail’s headline to the contrary, no type of “genetically tweaked” broccoli has been tested on animals, let alone humans. The reporting is confused and poorly focused. The point of the new study – the researchers’ hopes they may be able to breed vegetables with higher levels of phenols – is mentioned, but not in the headline or first few paragraphs. The fact that this story seems to champion the idea of genetically enhanced broccoli also seems at odds with the newspaper’s often-stated editorial policy against so-called “Frankenstein foods”: genetically modified, or GM, foods. They grew it from seed on three different years in different states. During the growing season, they harvested broccoli florets at different points in the plant’s growth, freeze-dried and ground them, then used chemical tests to determine their levels of phenols. The researchers had bred the experimental broccoli with genetic markers, so they could map specific “candidate genes” to see which were most consistently associated with plants that had higher levels of phenols. 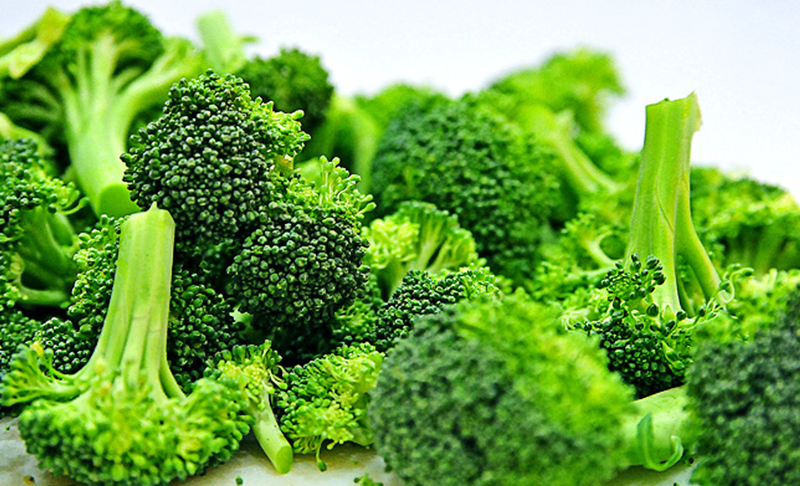 In brief, the researchers found phenol levels varied in the broccoli both within the same year and between different years, suggesting that factors such as the amount of light and the temperature affected the plants’ phenol production. The researchers said the results showed that “both genetic and environmental factors play a significant role” in the amount of phenol produced by a plant. They say the “complex regulatory network” of factors that affect whether specific genes activate phenol production “may at first glance appear to hinder the ability of breeders or growers to enhance phenolic compound accumulation”. They admit that “substantial environmental effects … are a challenge”, but suggest that controlled environments such as greenhouses may enable growers to target optimal conditions for growing phenol-rich vegetables. The “news” that broccoli may protect against some types of disease because they have high levels of phenol compounds is nothing new. We’ve known about the link between diets rich in phenolic compounds and the lower risk of heart disease since 1995. Perhaps unsurprisingly, this varies a lot and seems to be affected both by the plant’s genetic make-up and the environmental conditions in which it is grown.